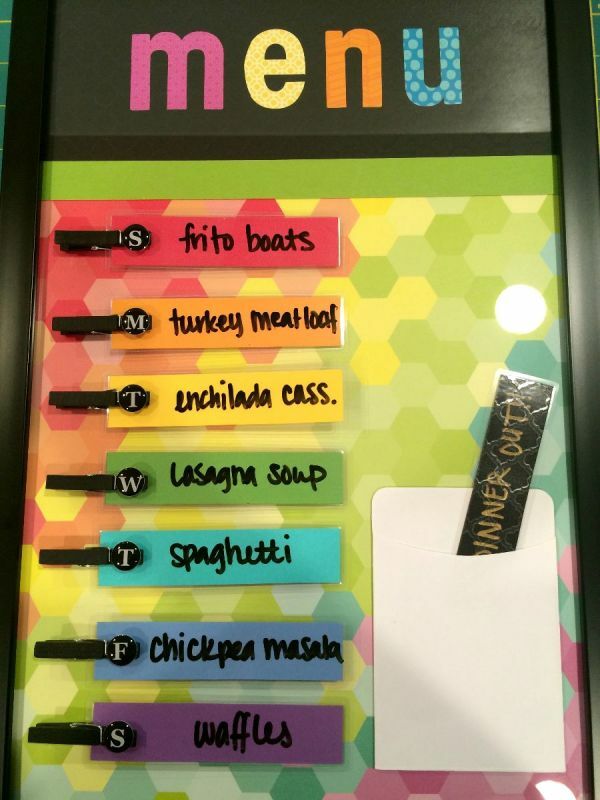 A dinner menu board is a great way to let the family know what is going to be served. 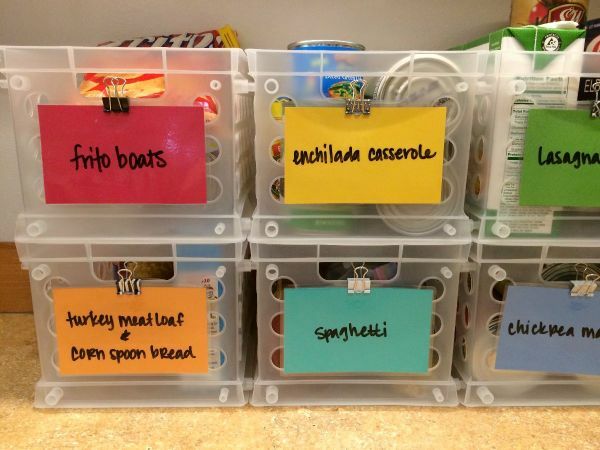 It also is a huge help with meal planning for the week. 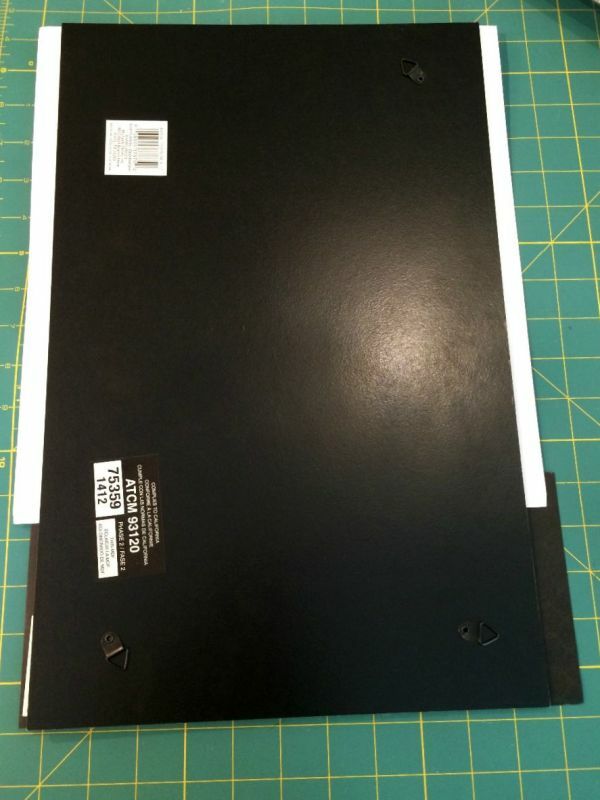 This is a guide about making a dinner menu board and meal baskets. 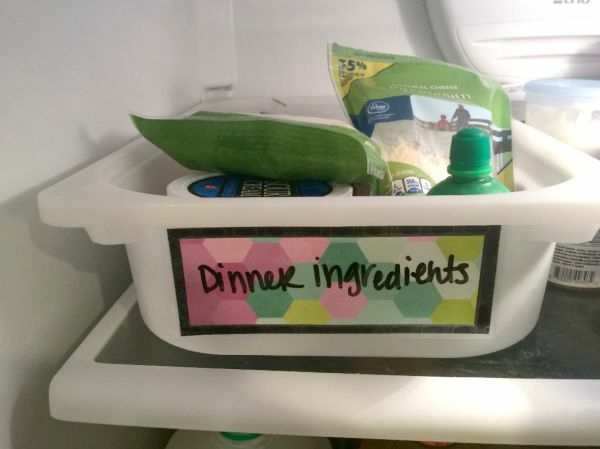 We are a very busy family and with 3 kids I find it hard to keep organized and actually cook most nights. I also get a lot of fussing from the kids about what is for dinner. 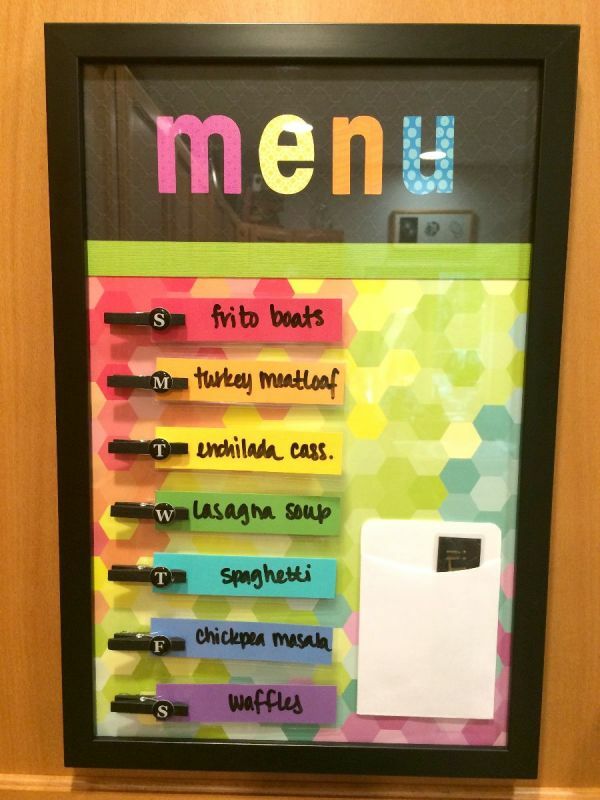 This menu board is a great way for everyone to know what's for dinner, plus they can help in the organizing and cooking too. 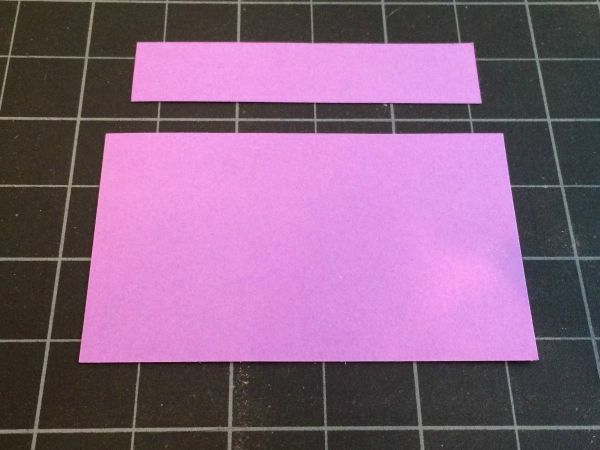 Measure and cut out 7 cards for the baskets that are 3 x 5 inches and 7 coordinating strips for the menu board that are 1 x 4 inches. 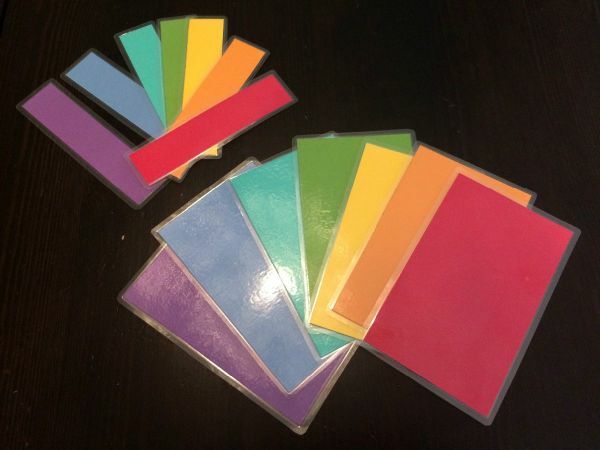 Laminate the cards and strips and cut them out. 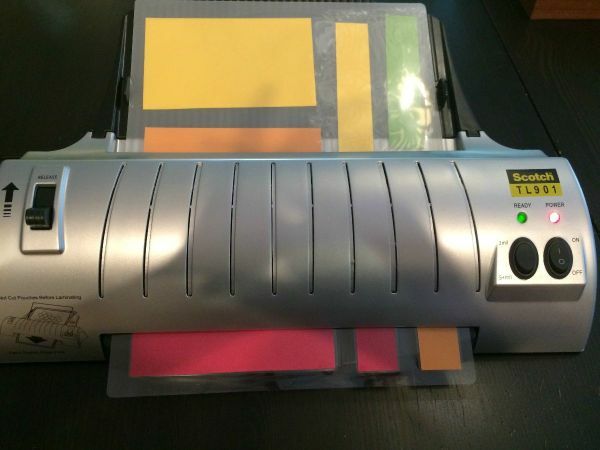 If you don't want to laminate them, you can cover them in contact paper. 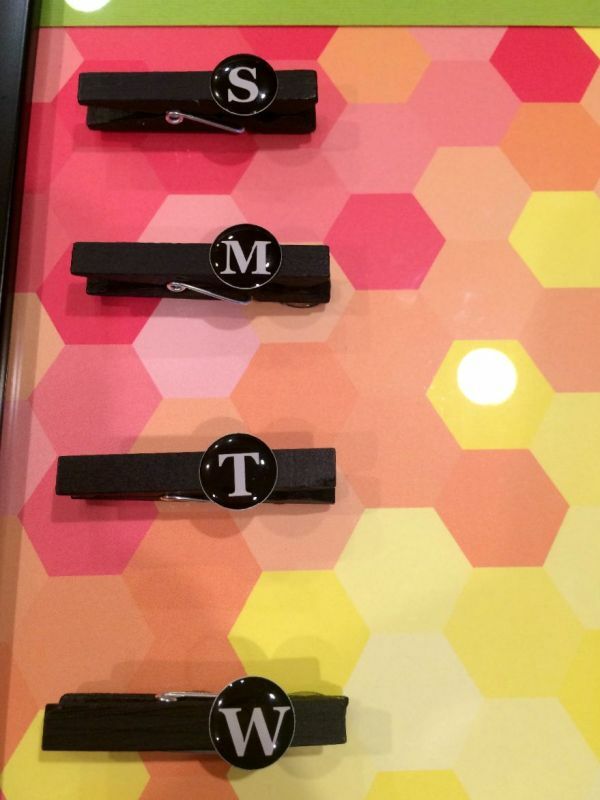 This will allow you to write on them with dry erase markers. 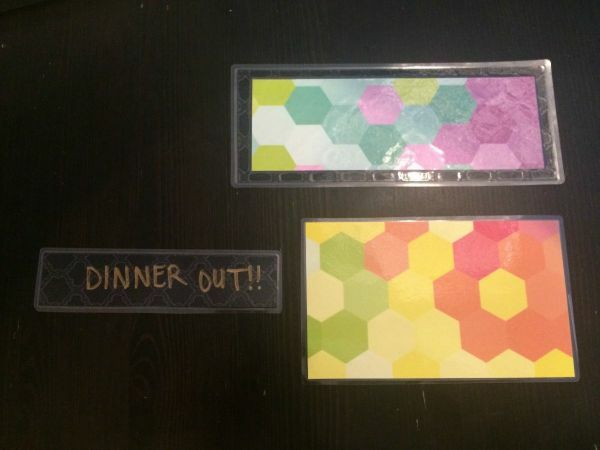 I also created some extra strips for "dining out" and "leftovers night", a dessert basket, and a basket in the refrigerator for dinner ingredients. 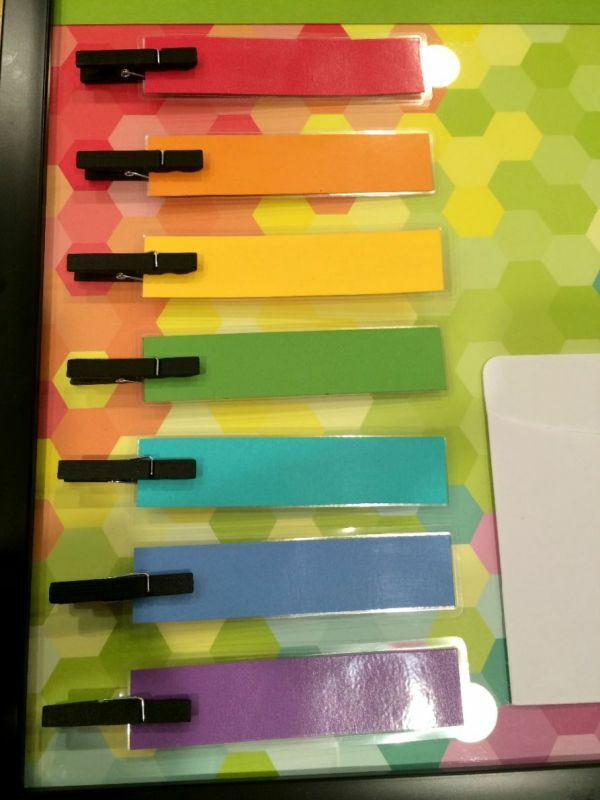 For the strips, I wrote on them with Sharpie before laminating. 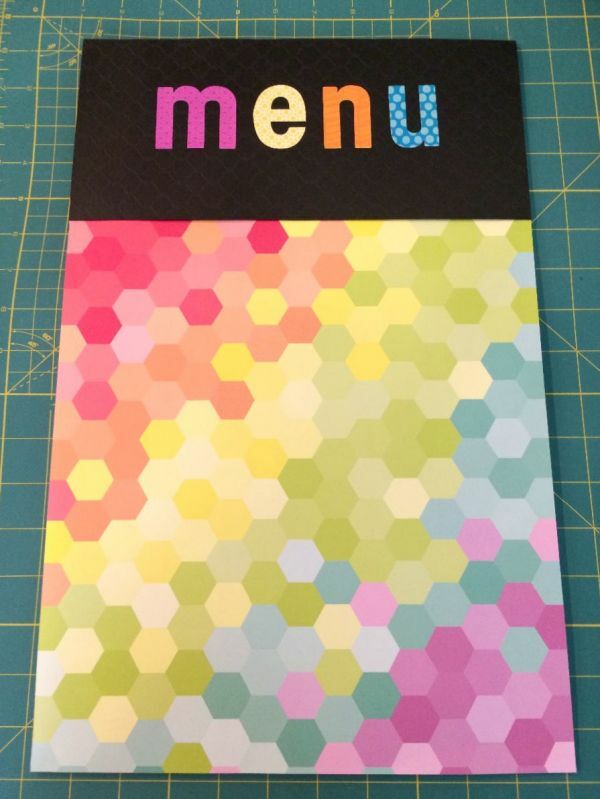 Adhere the letter stickers for "MENU" on the paper. 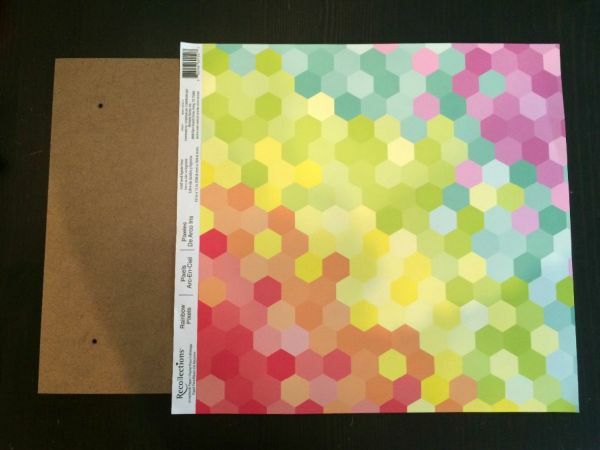 I used a ruler to make them centered and straight. 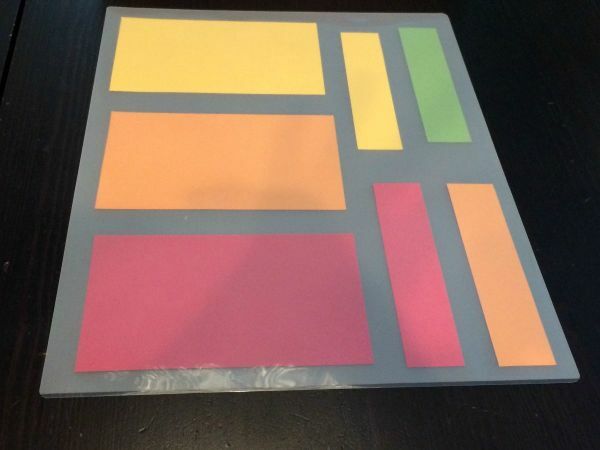 Attach the scrapbooking paper to the frame backing with double stick tape. 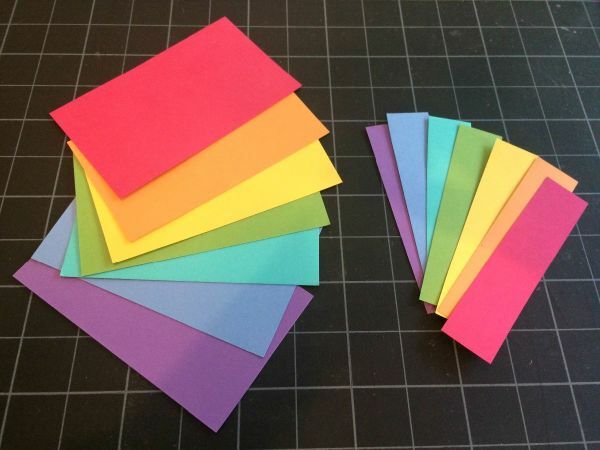 Use a craft knife to trim off any excess paper. Reassemble the frame. Attach the clothespins to the glass with hot glue. I clipped the strips so that I could get the proper spacing. Add the stickers for the days of the week. I secured them with hot glue too. 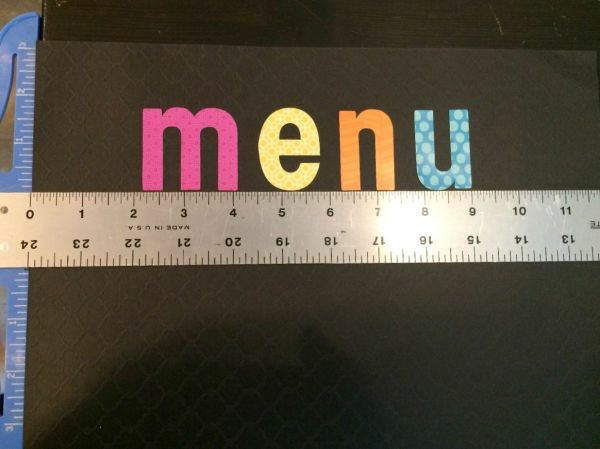 Add a small pocket for the extra menu strips. 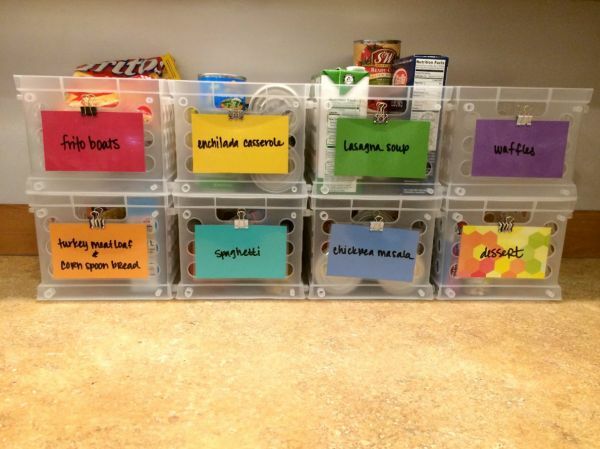 Use binder clips to hold the cards onto the baskets. 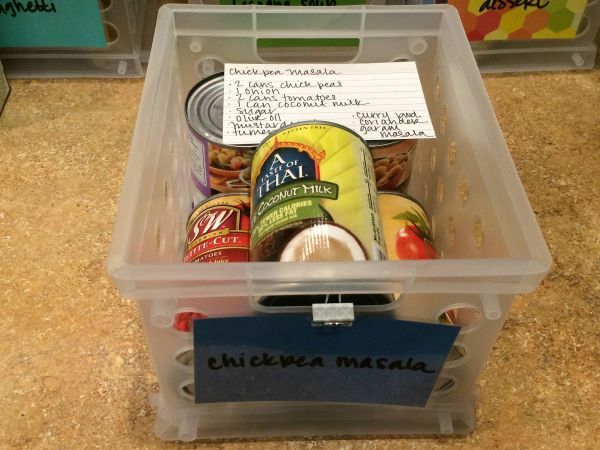 Place all the ingredients for a meal into each basket. You can even pre-measure ingredients into baggies so that they fit in the basket. 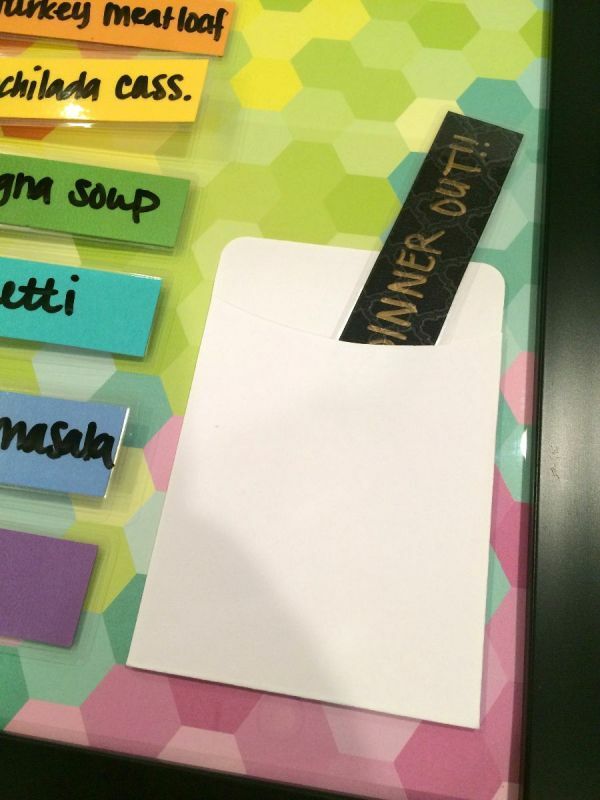 Use dry erase markers to write the meal on the card and write the meal on the corresponding menu strip. 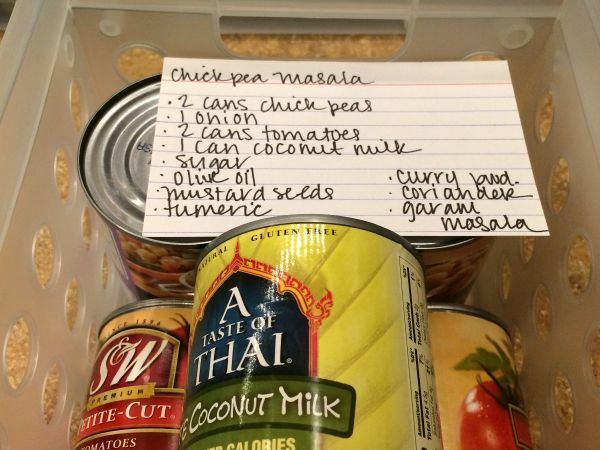 Another helpful tip is to write out the ingredient list for a recipe onto an index card and slip it into the basket. That way you can make sure you have everything before you start cooking. It works like a mini grocery list too. Then file it away until you need it again.